Meet Gertjie & Tiana, two of the friendliest people you will ever meet. We met Gertjie back in 2007, when he started his studies with Alberto Jr at the University of Stellenbosch. 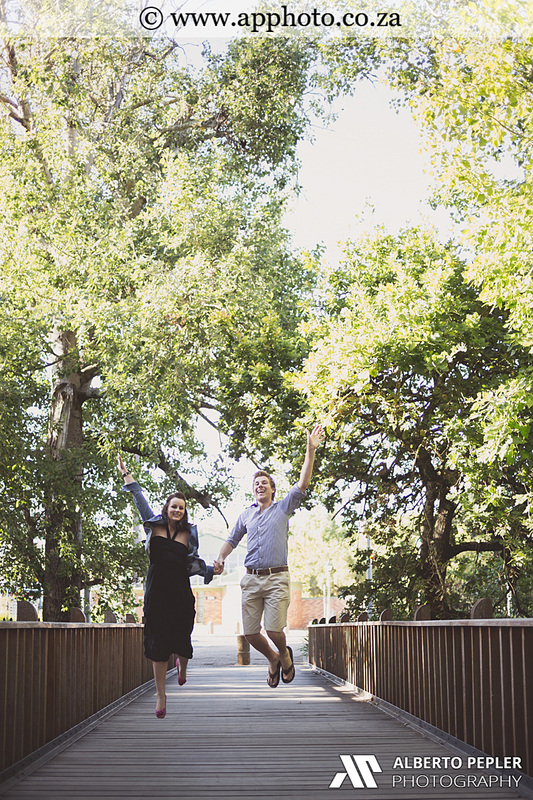 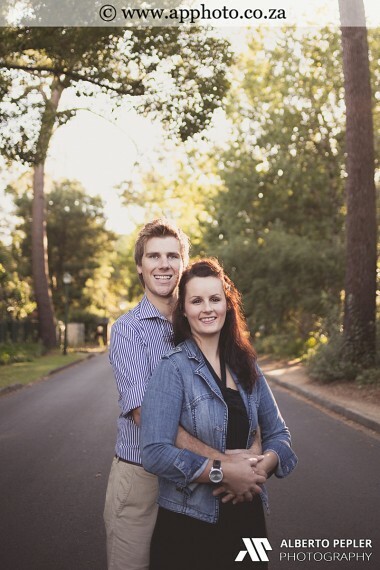 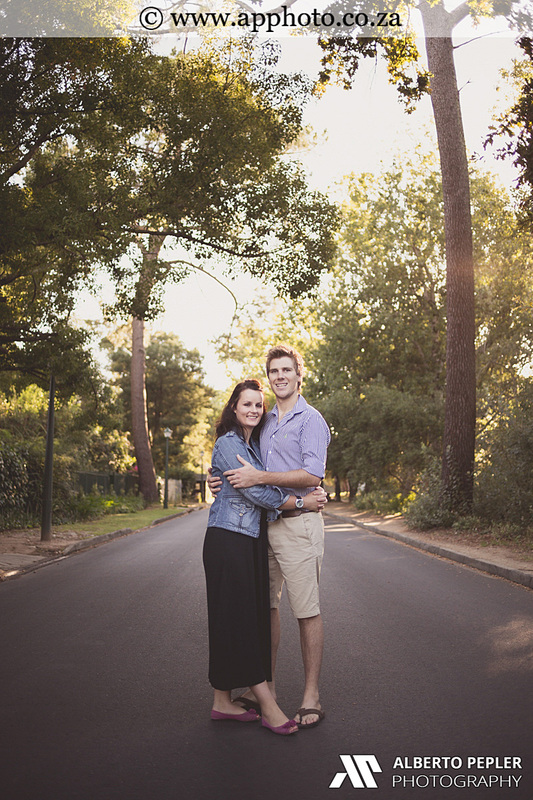 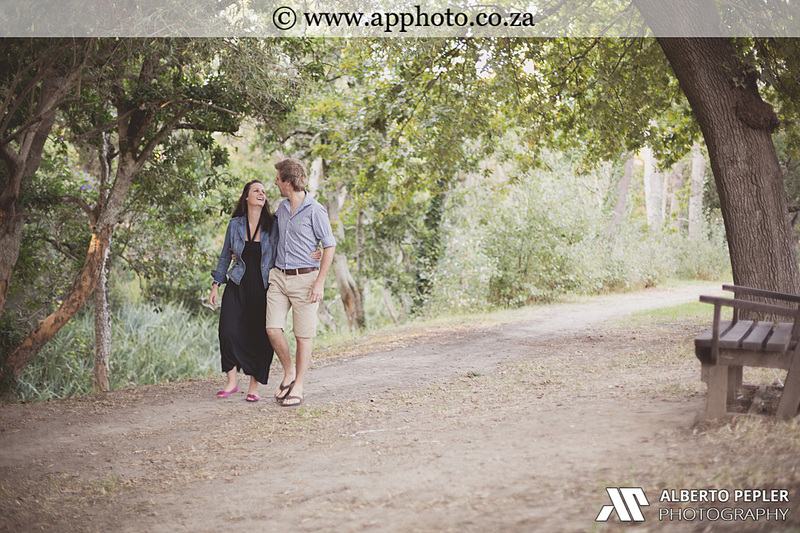 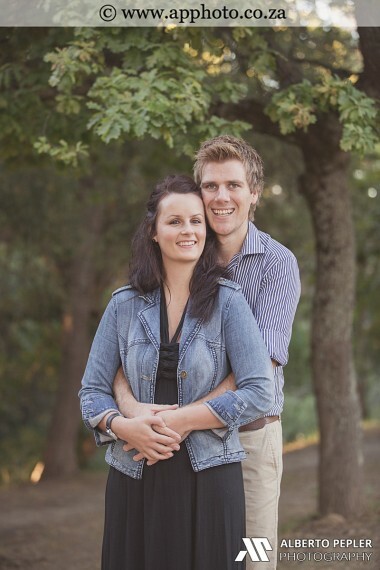 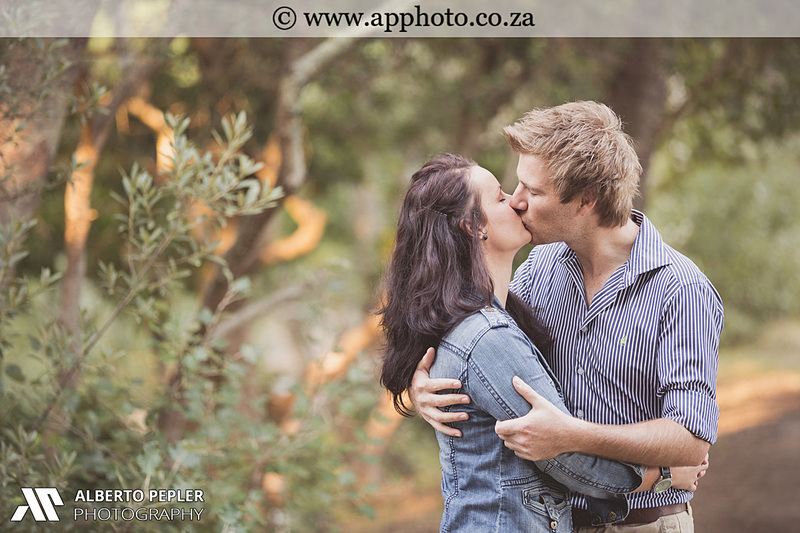 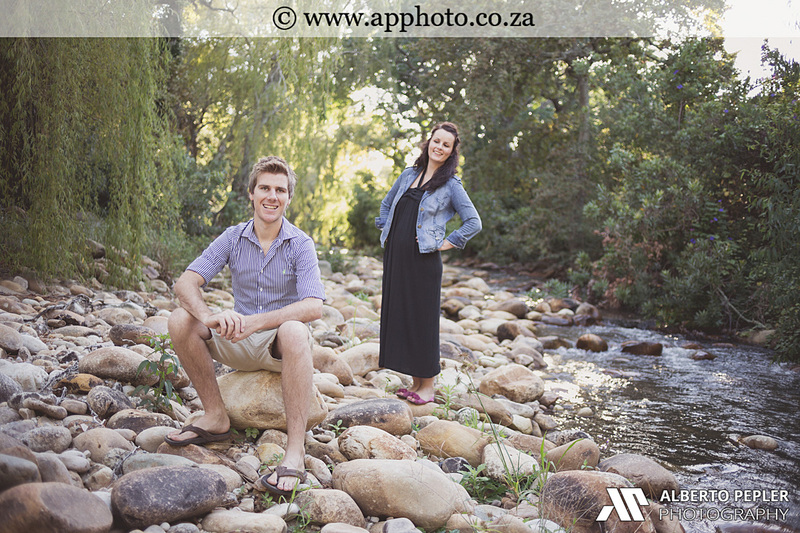 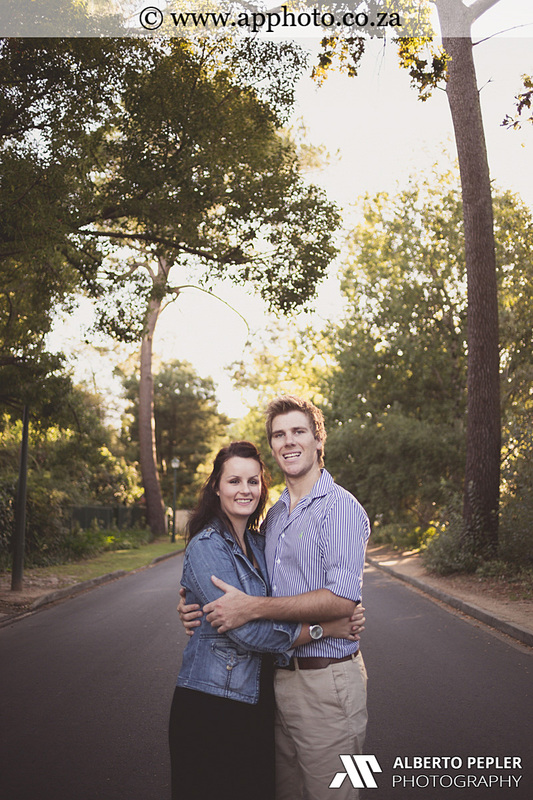 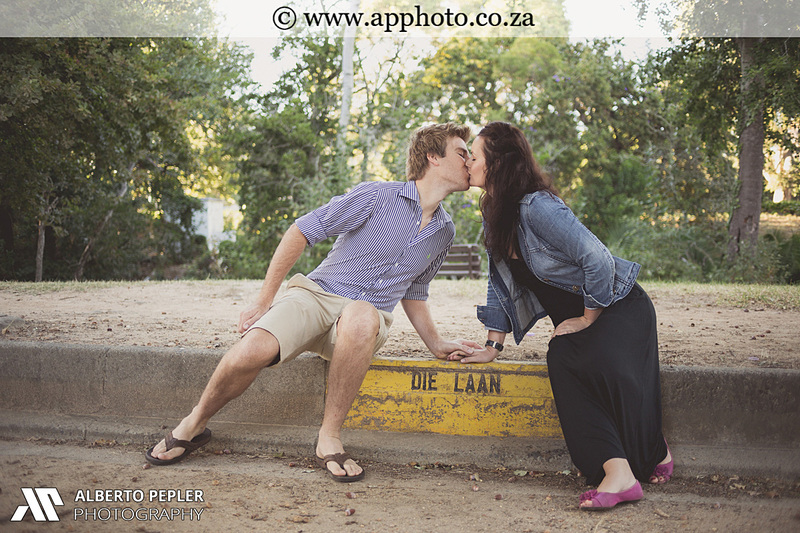 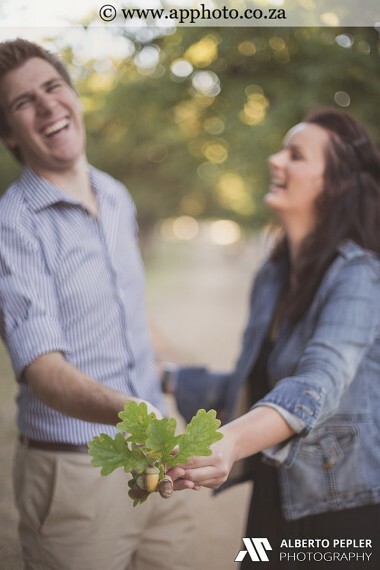 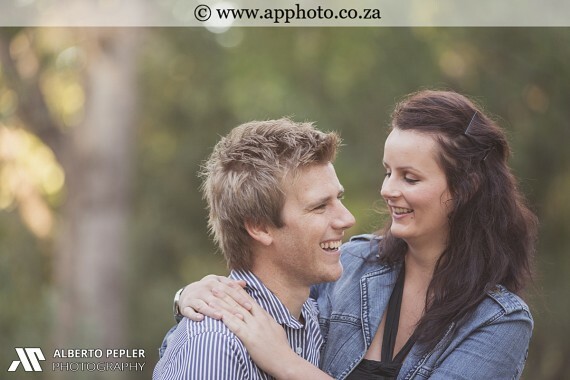 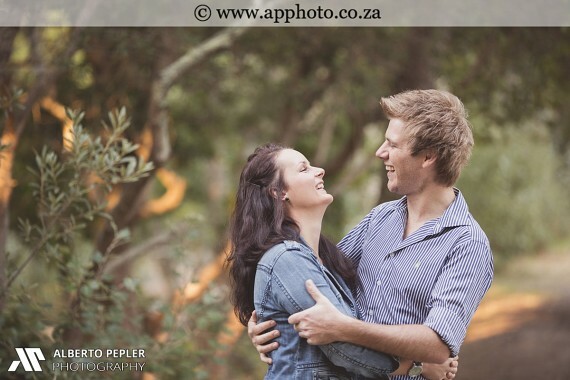 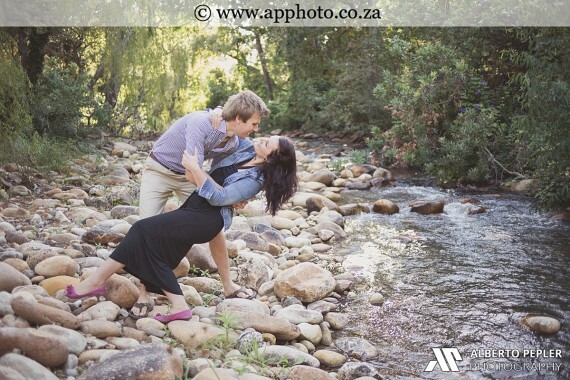 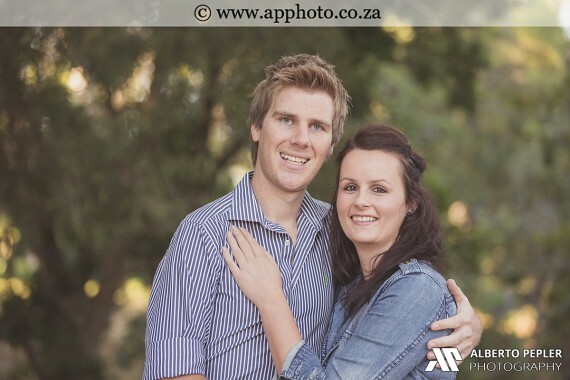 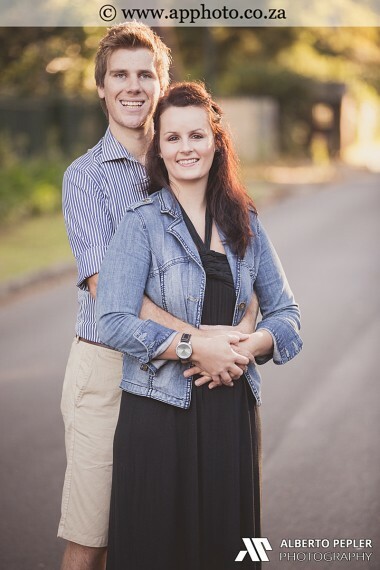 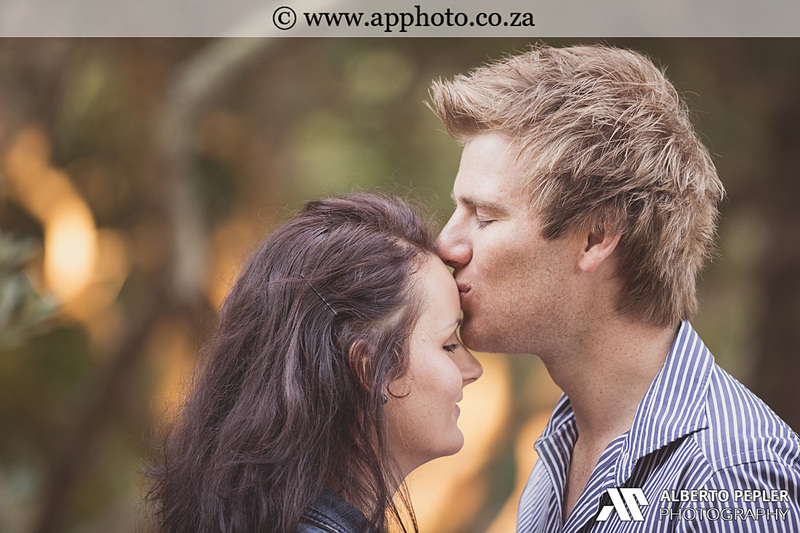 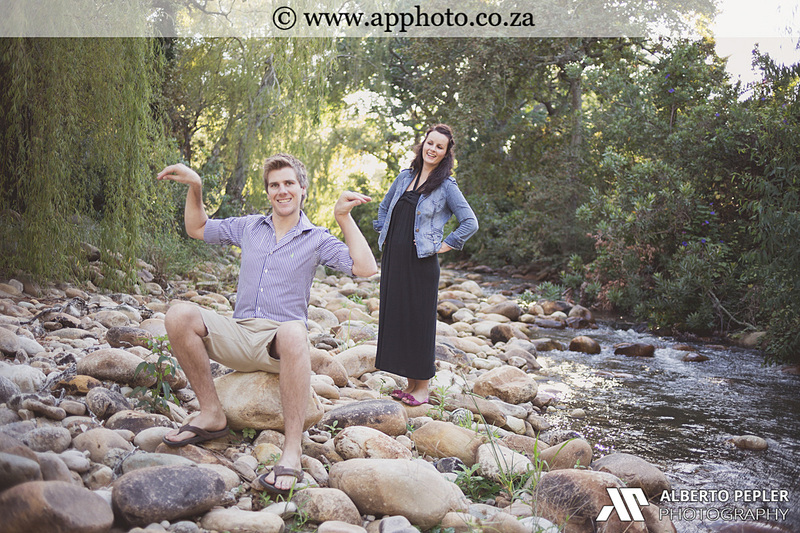 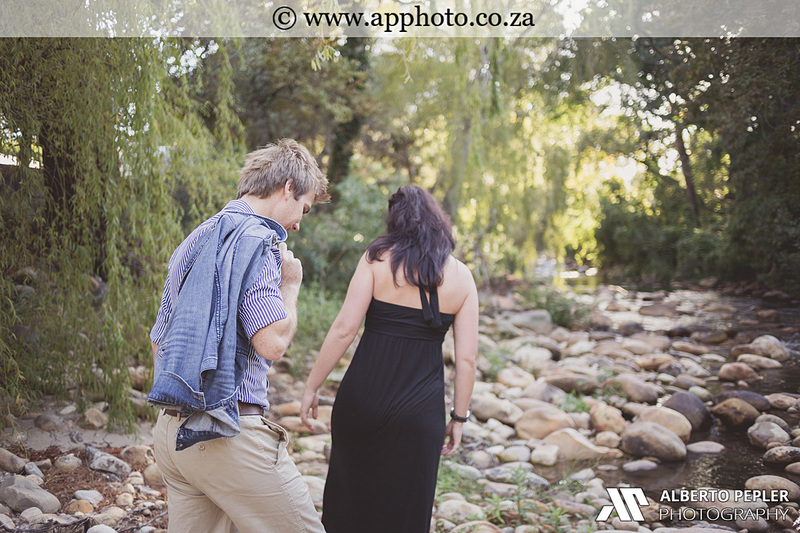 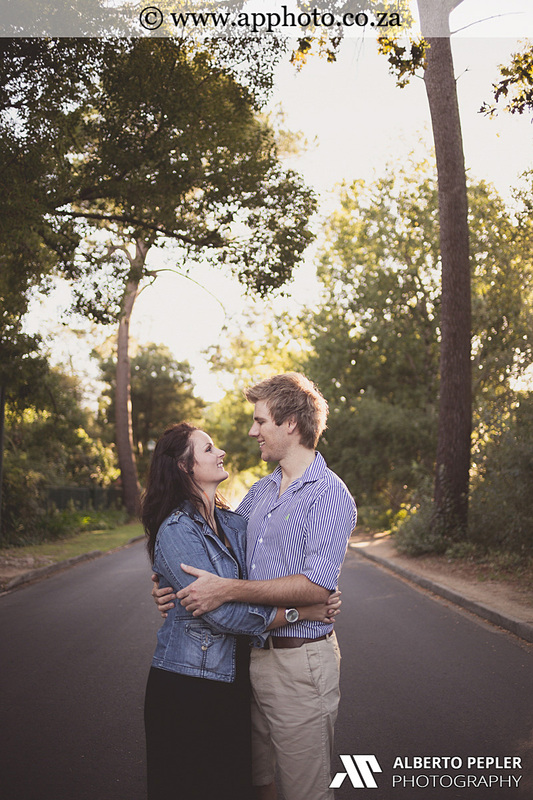 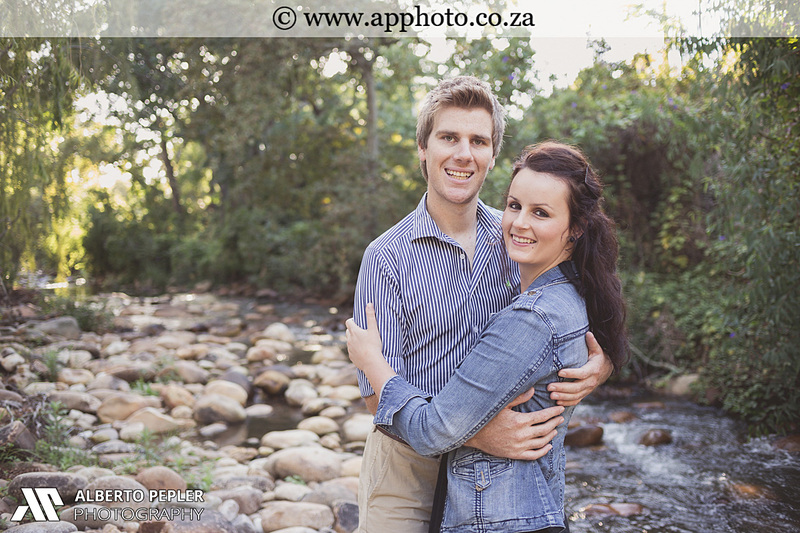 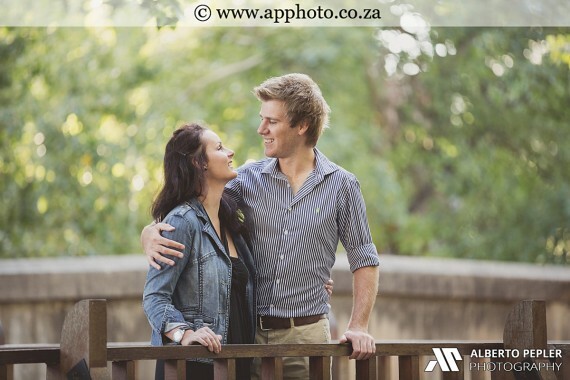 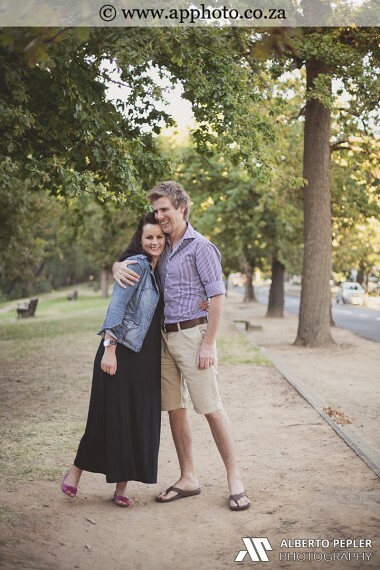 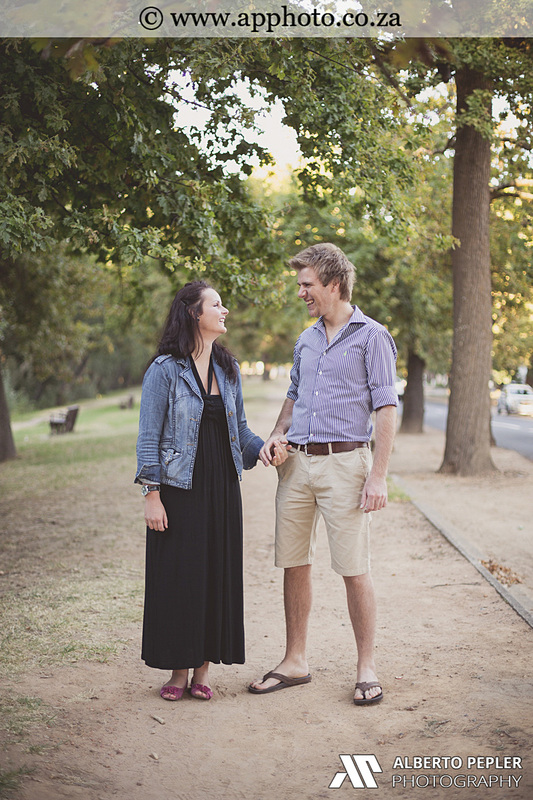 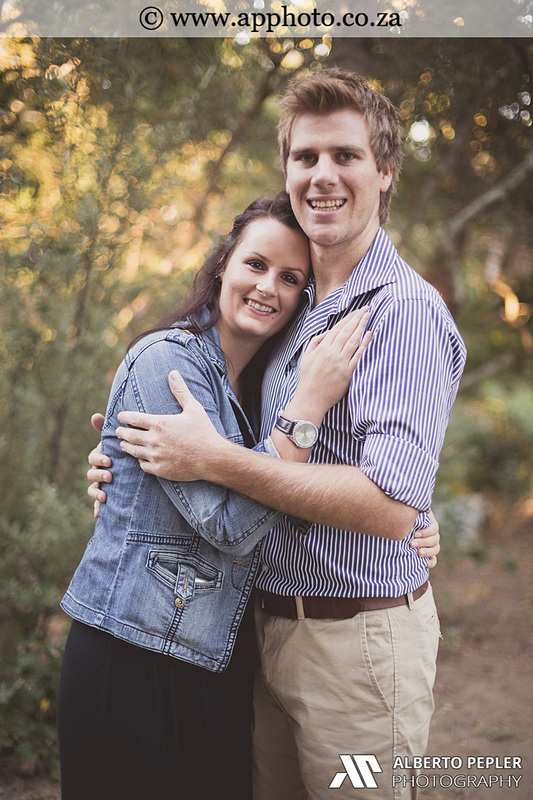 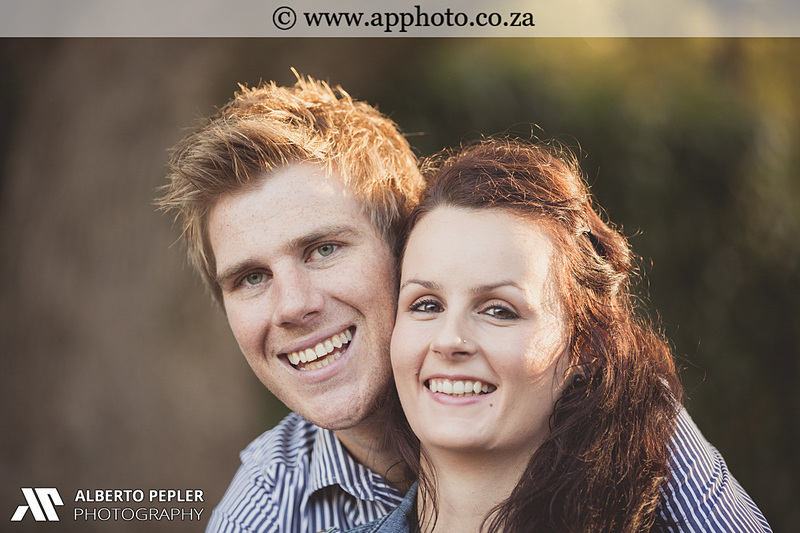 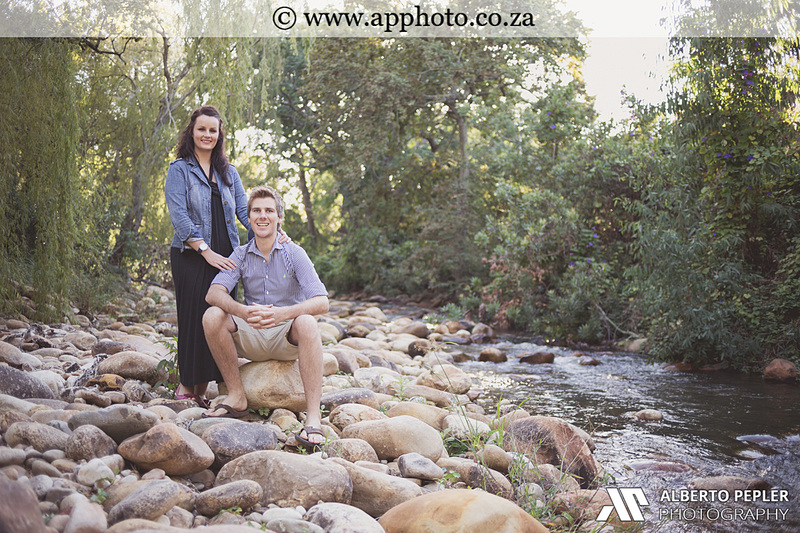 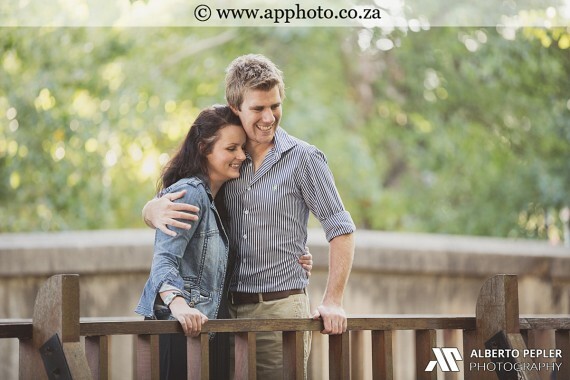 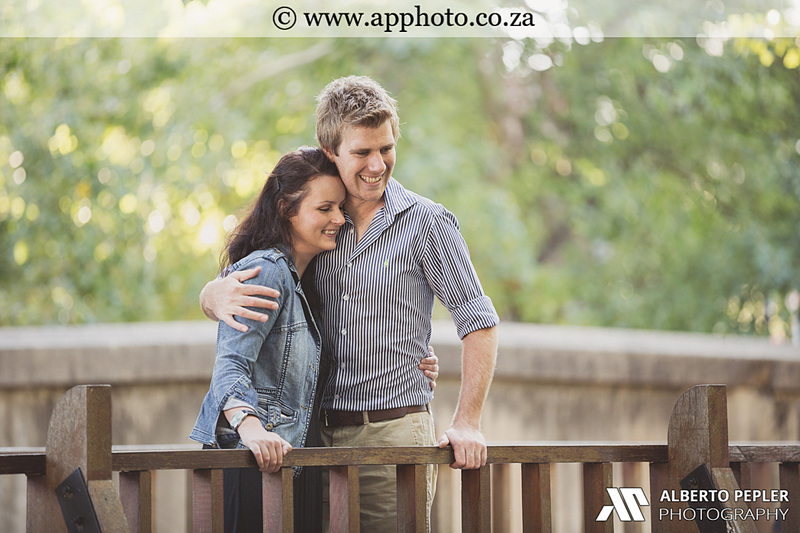 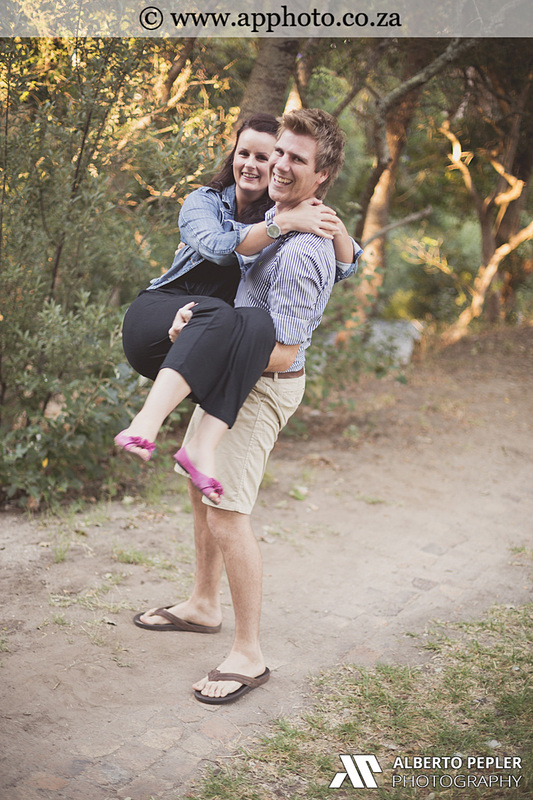 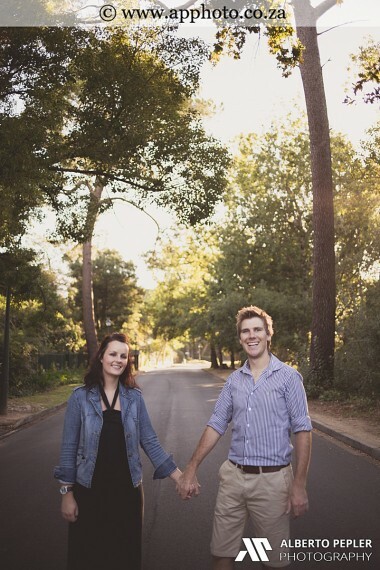 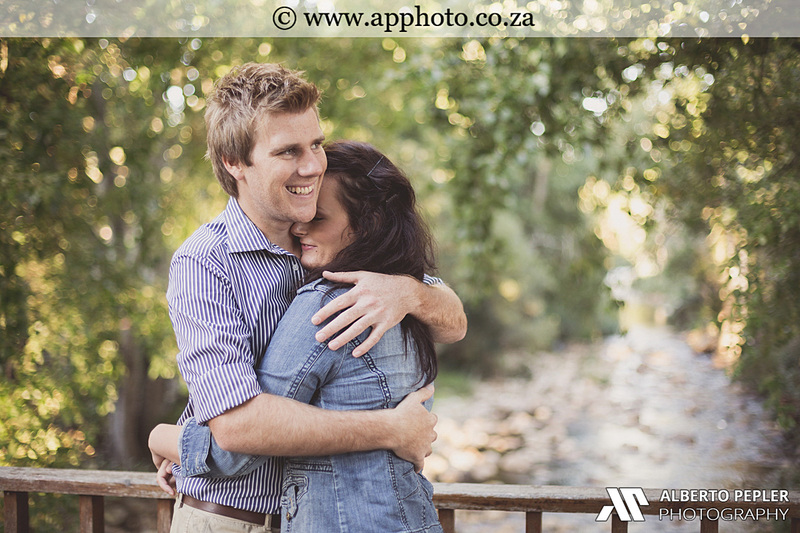 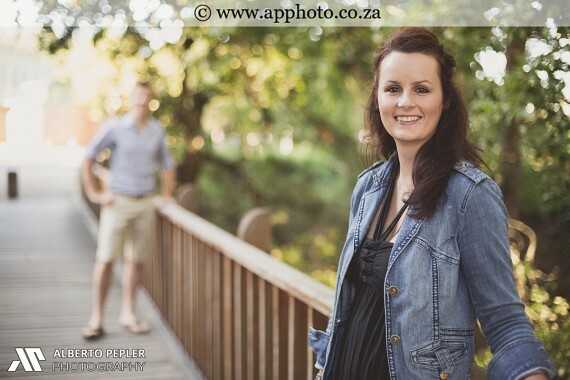 Gertjie and Tiana have been dating since 2011 and it was quite exciting when they asked us to do a photo shoot of them in “Die Laan” in Stellenbosch. 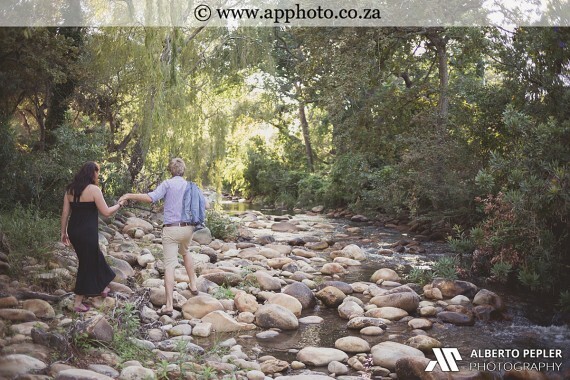 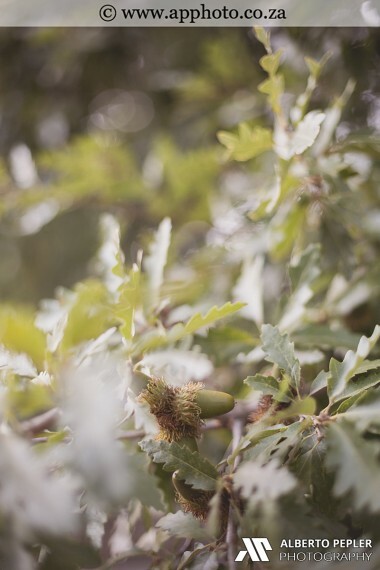 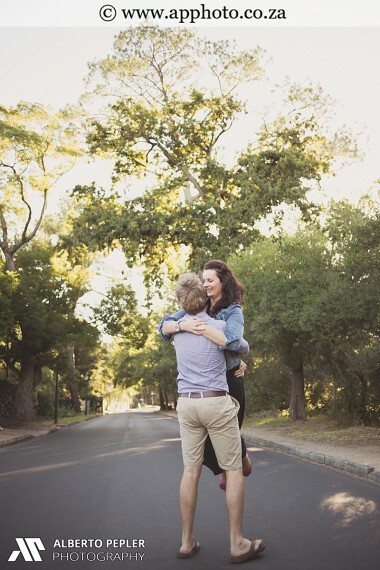 For those unfamiliar with “Die Laan”, it is a beautiful street next to the Eerste River in Stellenbosch and it is said one is only considered a true “Matie” once you have kissed someone here under the oak trees.